At some point, we all face a dead end in a relationship, when it seems that there is no solution. Often, this is facilitated by unsolvable, in our opinion, quarrels, which are repeated, mutated, but always remain and are burdensome for our relationship. If you have constant conflicts with your groupmates, then studies can turn into hell. Getessaynow.com will help you with an essay, but you must try to deal with your own relationship by yourself. Let us look at three possible reasons for permanent, characteristic quarrels. The first reason why quarrels can arise without an apparent solution is the adopted model of behavior. As a rule, we learn to show love from our parents, or those who raised us. But we also learn from them how to quarrel, defend our opinion – in short, we adopt the general pattern of behavior and project it into our adult relationship. The problem is that models we are adopting are not perfect, and our vision of the situation becomes "tunneled". 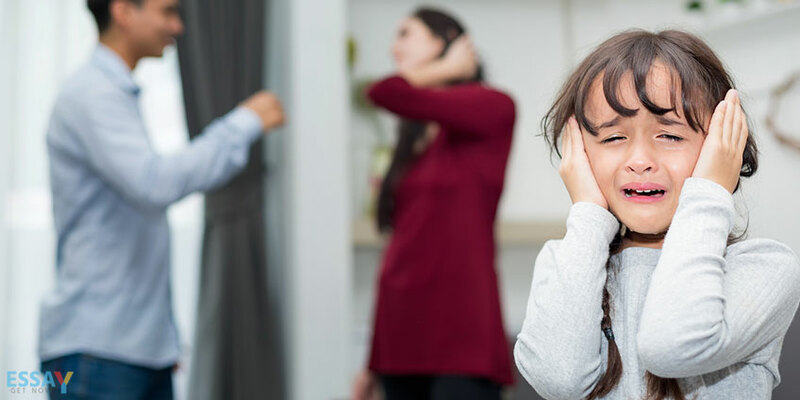 Most often, we see a picture when parents do not agree and do not find a common solution that will satisfy both, but there is a dominance of the strong over the weak, or mutual ignoring. In the first case, we will copy the model of victim or tyrant, acting identically, or from the opposite, which is nothing but a trap, because there is no real winner in this game. The second model, when adults demonstrated lack of empathy skills, the ability to listen and think critically, can lead to selfishness and competition between people. The only thing that such a model does not result in is a solution to a conflict, when both sides heard each other. Thus, our family, namely parents, is often the reason why we quarrel in a certain way, and not otherwise. The main problem is that we are sincerely in ignorance and do not understand that we are doing wrong, destructive things. Therefore, the first and basic step is to see a parent in oneself and look at oneself from the outside. Ask yourself if there are alternative ways to solve this conflict and why you choose to react to a partner in this way, and not otherwise. At the time of a quarrel, try to catch the internal saboteur and give yourself time and opportunity to "reboot". It is important to do this until you are in a state of affect and cannot control yourself, because then our customary models are launched and we act on the "autopilot". The most effective is rethinking that all successful marriages and relationship are held on a compromise and it is necessary and possible to solve problems.